JSweeper is a clone of the "Mine Sweeper" game. Except it is made for the web. 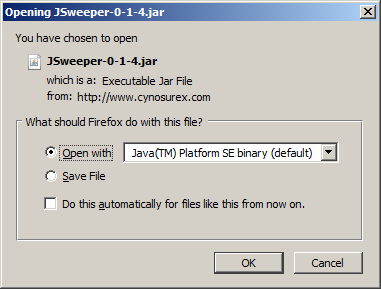 You can start playing JSweeper from any Java-enabled browser on any computer from anywhere in the world. For more information, support, feature requests, bugs, source codes, etc., consult the JSweeper project page.